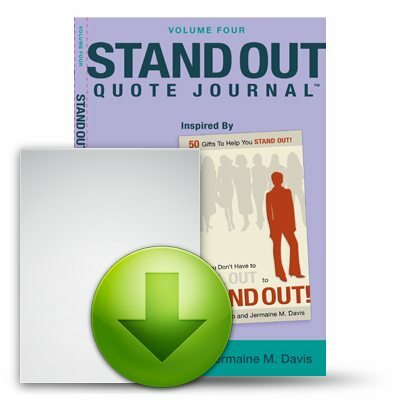 View cart “Stand Out Quote Journal #4 (Audio Version)” has been added to your cart. Quote 8 teaches one of the greatest universal principles that human beings from across the world can learn from pets. Believe it or Not! However you MUST learn this principle. 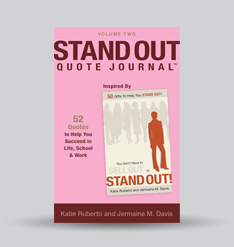 Discover on page 12 why LOVE is NOT enough to make a marriage or relationship work. Dr. Barbara DeAngelis teaches her 2 secrets to making a relationships work. Are you creating the life and career that your heart desires? 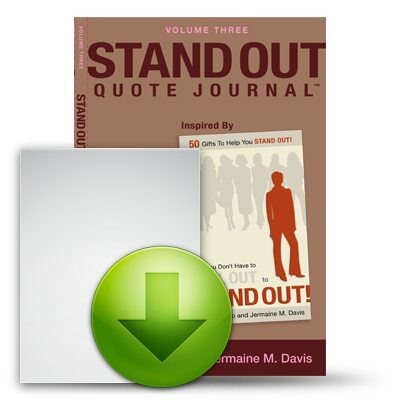 Avoid the difficult traps that millions of people make each year. 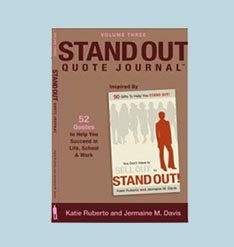 Learn how to be the architect of your life on page 72. Helen Keller was a remarkable human being. She was blind and deaf. She overcame her life’s adversity. She graduated from college, inspired the world and left an amazing legacy. Want to know her secret? She had 2 values that governed her life. 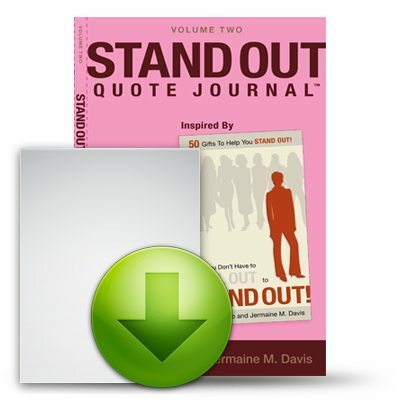 Find out those 2 values on page 52.